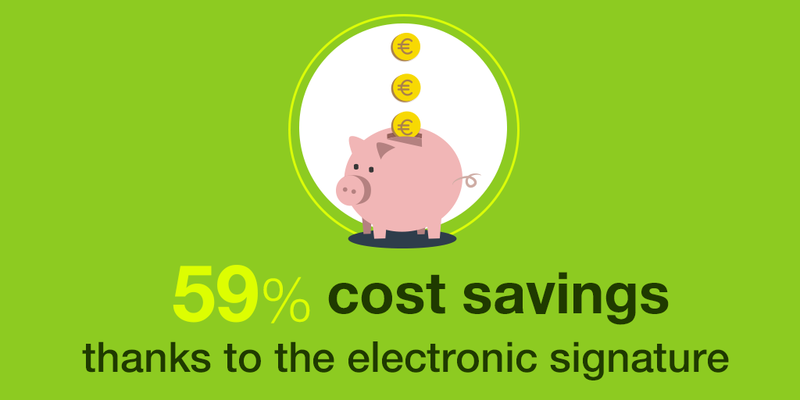 The electronic signature: how much money can businesses save with it? The electronic signature saves time for businesses, as we have already mentioned in this blog, but there is also an economic saving. It is a fact that in addition to reducing administrative management times and increasing efficiency, companies that use the electronic signature also save money. 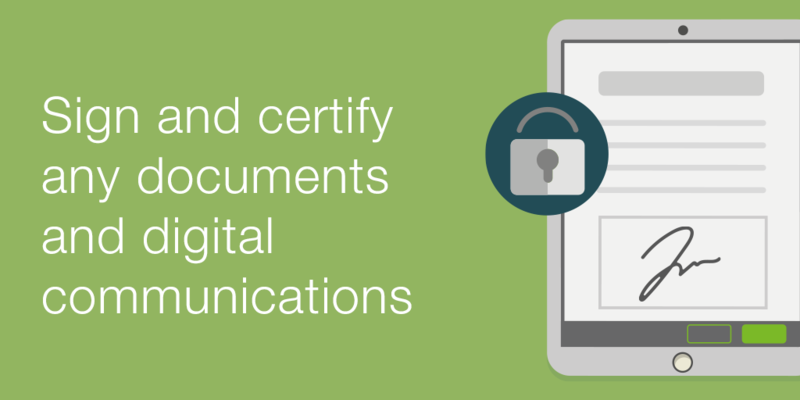 If you want to know the savings linked with digitizing the signature process for any type of documents or contracts, don't miss out this post. 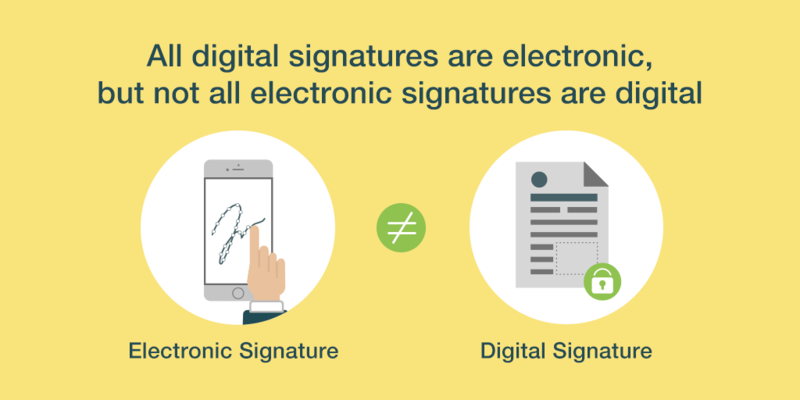 Electronic signature versus digital signature: what’s the difference? It is very common to see the terms electronic signature and digital signature used as synonyms. Many people believe that their meanings are identical. However, these solutions are not interchangeable and have different uses. Therefore, in this post we are going to define these concepts and their characteristics so you can recognise the main differences between them. 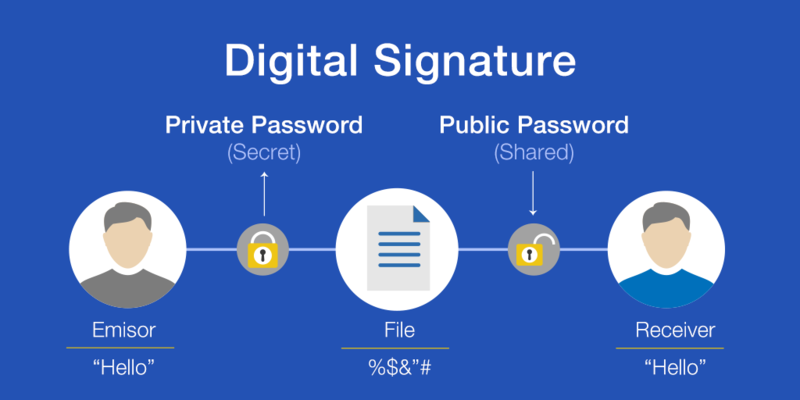 What is a digital signature? And an electronic signature? Would you know how to recognise the main differences? These two terms refer to different types of signatures. However, many people who are interested in our services are unsure about their main characteristics. In this post we want to clarify what a digital signature is so that everyone knows what it can be used for and the characteristics associated with it. What is the advanced electronic signature? What is the advanced electronic signature? This is a question being asked by more and more companies that use the Internet as an indispensable and ideal tool for the provision of their services due to its accessibility and speed, but who at the same time look for security. The concept of the advanced electronic signature has arisen in response to this need to improve confidence in electronic transactions and communications, among others. 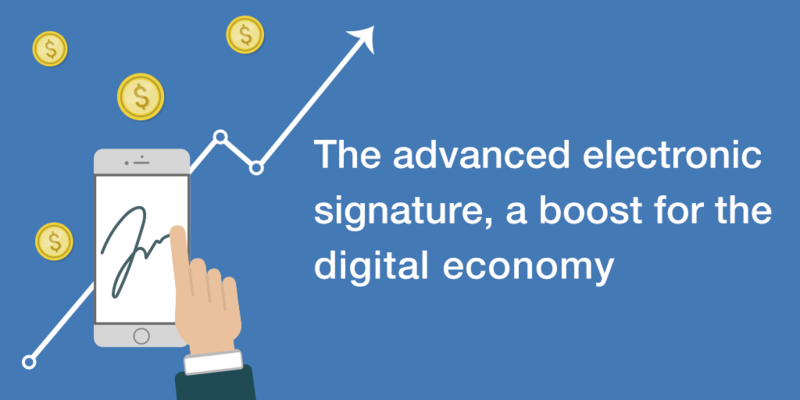 In this post we analyse what the advanced electronic signature is, its differences with regards to the other existing electronic signatures and the benefits it provides any company worried about its digital transformation. What is an electronic signature? Anybody new to this area may be easily confused as to what an electronic signature is and how it is different, in terms of probative and legal value, to the other legally recognised types of signature. In this post we aim to clear up any questions related to this digital tool which improves processes and enables deals to be closed for a huge number of business that have subscribed to digital transformation and the evolution of business practices.